Home » Oak Ridge Golf Links Club House, Sandwich, Ont. Oak Ridge Golf Links Club House, Sandwich, Ont. 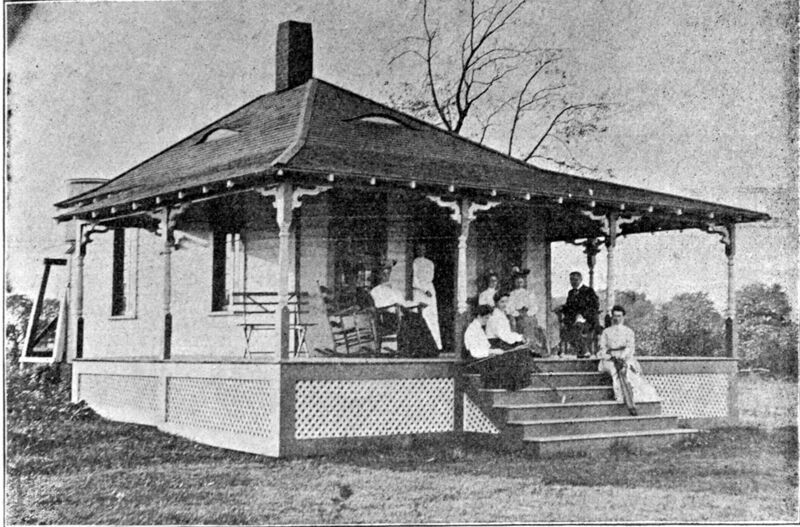 Also known as the Sandwich Golf Club; note that there are both men and women golfers on the porch. The club was located on Yawkey Farm.